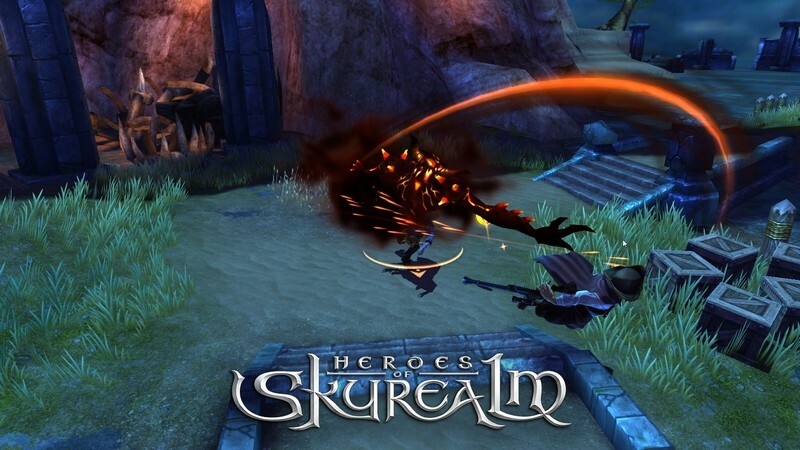 Heroes of Skyrealm is a 3D mobile action RPG developed by Mechanist Games for iOS and Android devices that tells the tale of ten nations and their respective heroes. 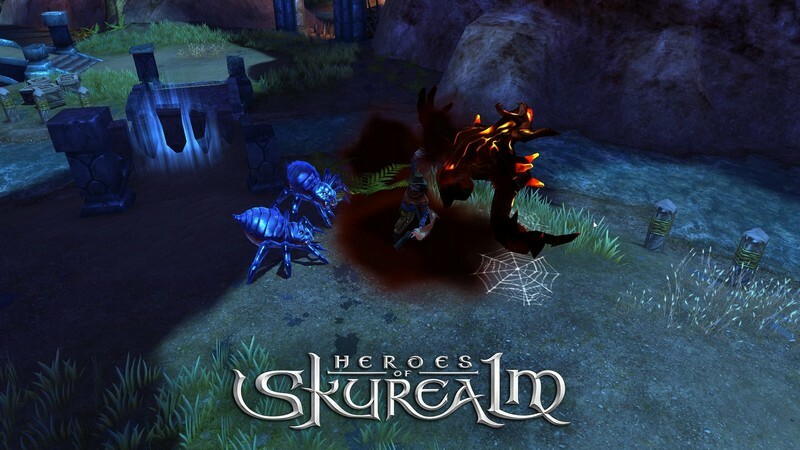 In Heroes of Skyrealm players can become the leader of a trio of heroes, taking them into real-time combat and unlocking new heroes to try out in their combat team. 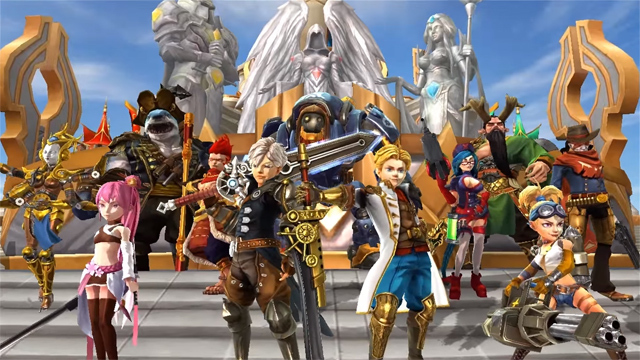 Through heroes' personalities, idle animations, and unlockable comic vignettes players will learn more about their heroes, as well as their nations. 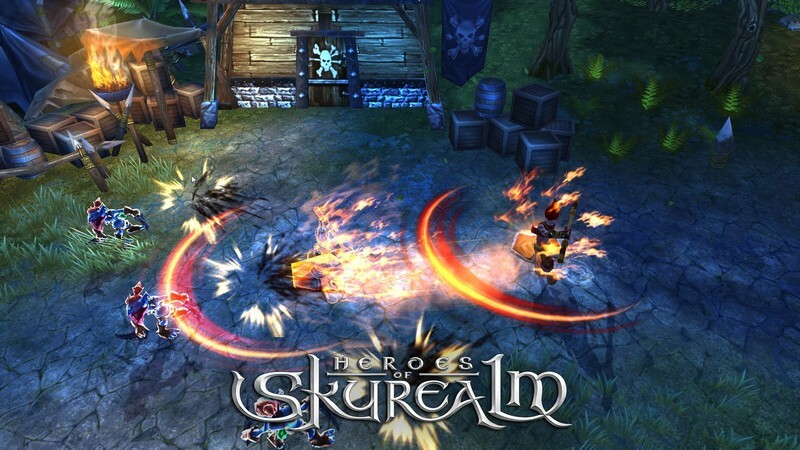 Players will also command a massive airship, upgrading it and using it between battles. 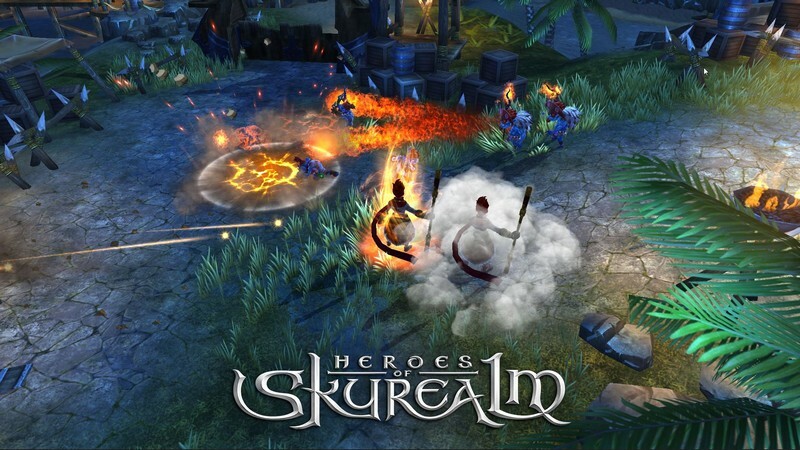 Trying out different playstyles and expanding your roster of heroes will help you get an edge on your opponents, but learning to get your heroes' attacks to synergize and using tactics to your advantage will help you become the strongest commander in all of Skyrealm! 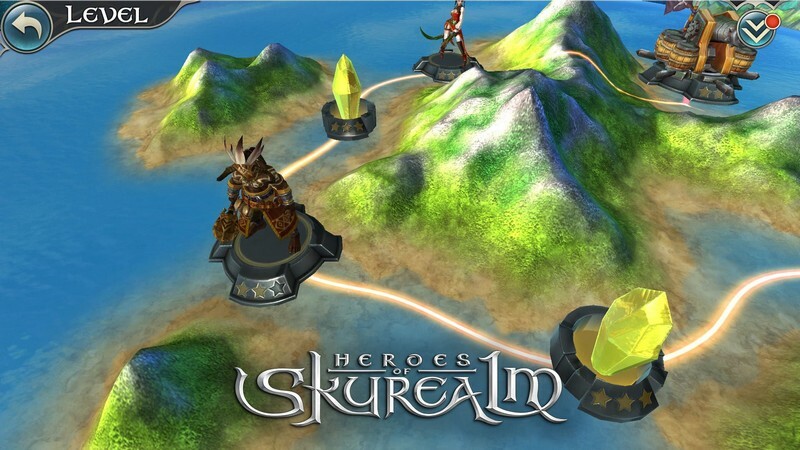 Varying Game Modes: In a full singleplayer campaign you can get to know the world of Skyrealm, and in multiplayer game modes you can work with your fellow players or take them on head-to-head. Tactics: By swapping different heroes in and out of your combat trio you will see new synergies between characters and get to use them to your advantage. User-generated Content: Some PvP game modes will put user-generated content in the limelight for all to see, making your wins and losses even more personal! 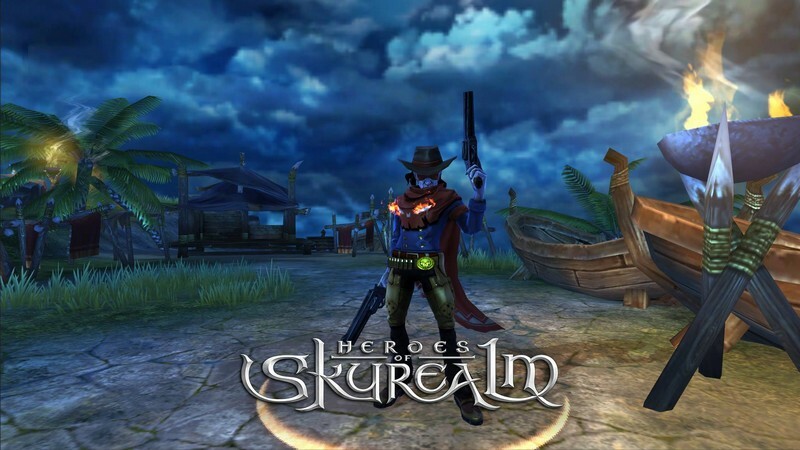 Mechanist Games returns, this time hitting the mobile platform with Heroes of Skyrealm! Take to the skies and strike back for freedom!